If you find yourself in a wilderness survival situation, herbs can save you. They have been used for centuries for healing, nutrition, body care, and relaxation. Pick up a field manual on herbs in your area and start learning today. You doubt me? 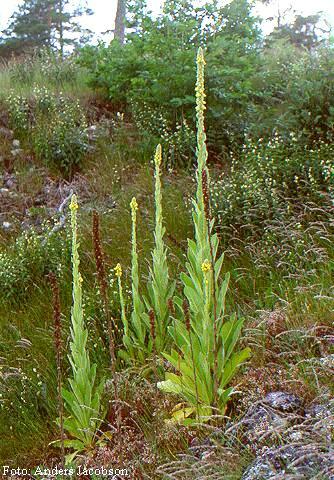 Mullein leaves have a natural penicillin that grows on their bottom side. Trust me…studying herbs and learning to use them will be of great benefit.